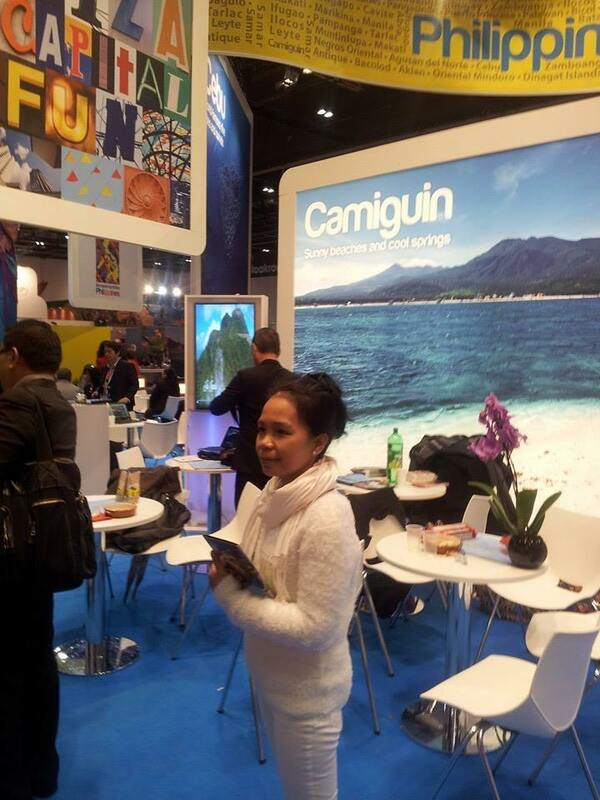 World Travel Market 2014 is featuring Camiguin – WOW! Some well known people of the island are attending the exhibition. We hope that many freezing exhibition visitors will pack their luggage and come to our wonderful little island where the sun shines. 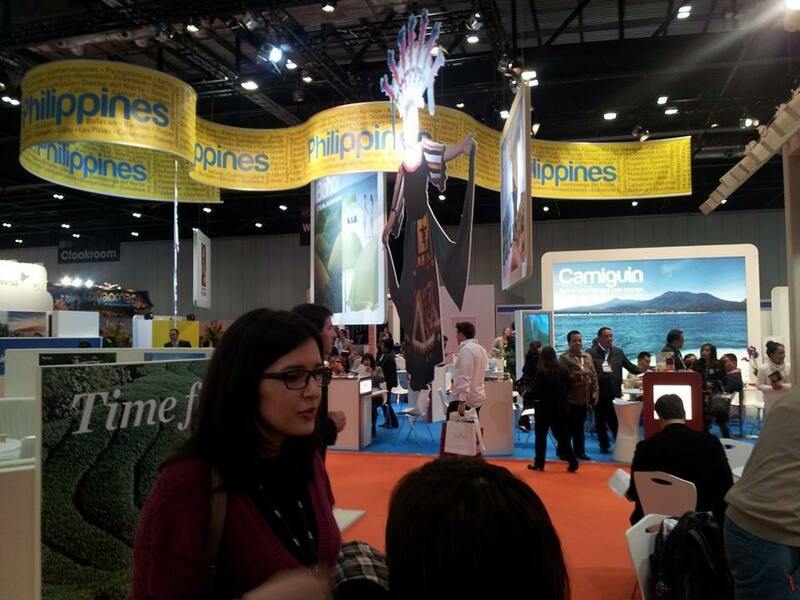 World Travel Market the leading global event for the travel industry – is a vibrant must attend business-to-business event presenting a diverse range of destinations and industry sectors to UK and International travel professionals. It is a unique opportunity for the whole global travel trade to meet, network, negotiate and conduct business. A London double-decker bus. Well, I prefer the motorela from Agoho to Mambajao. Watch the dresses of our representatives! Even the Mayor of Mambajao had to get warm clothes. 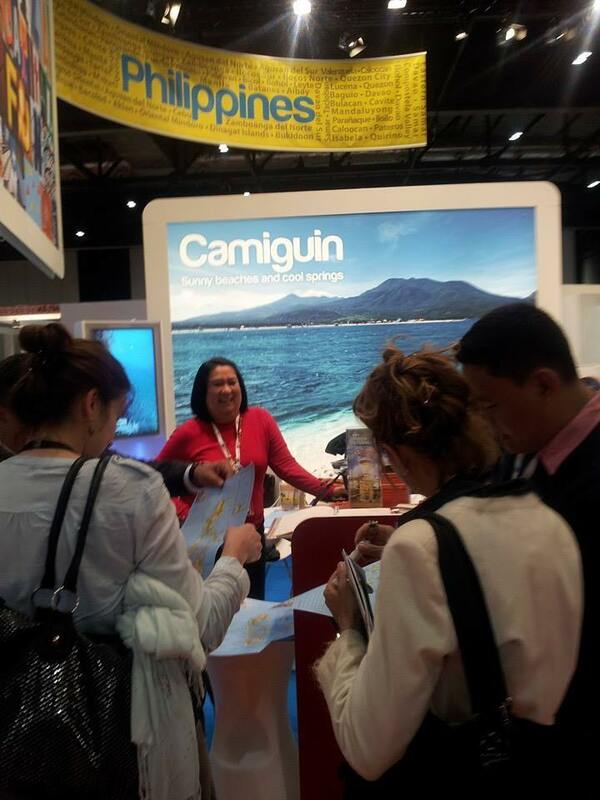 If you browse through the Exhibitor Directory, you find the Philippines and Camiguin. 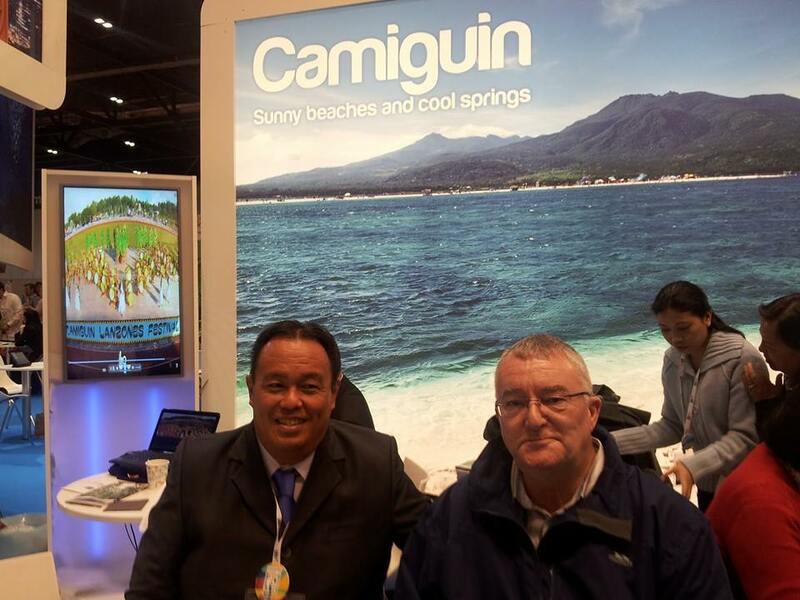 Camiguin has 4 entries: Camiguin province, Mambajao municipality, Guinsiliban municipality and Sagay municipality. If you look at the title references in the address bar of your browser, you can see that all, but really all references are wrong. 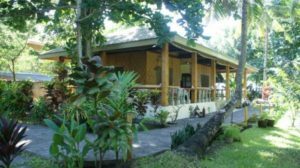 And the worst is the Camiguin Tourism Office: The company profile promotes the MANSION House in Boracay! I just thought it’s not WTM, it’s WTF!